“Education changes everything. And catching a break. Everyone needs a break, especially these days, and every little bit helps. 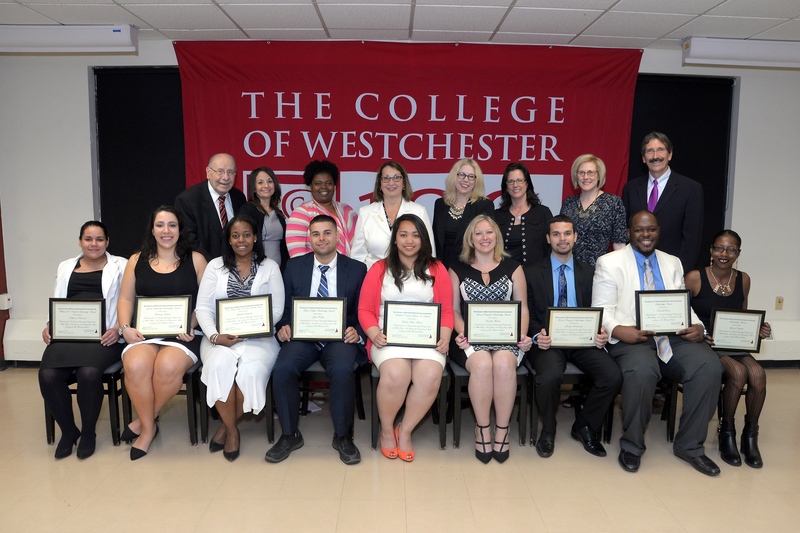 I am very proud of each of our College of Westchester scholars here today, and proud of their families and their teachers as well.” said Beverly Tramontelli, President of the CW Charitable Foundation. The CW Enactus Team Are Awarded Rookies of the Year! 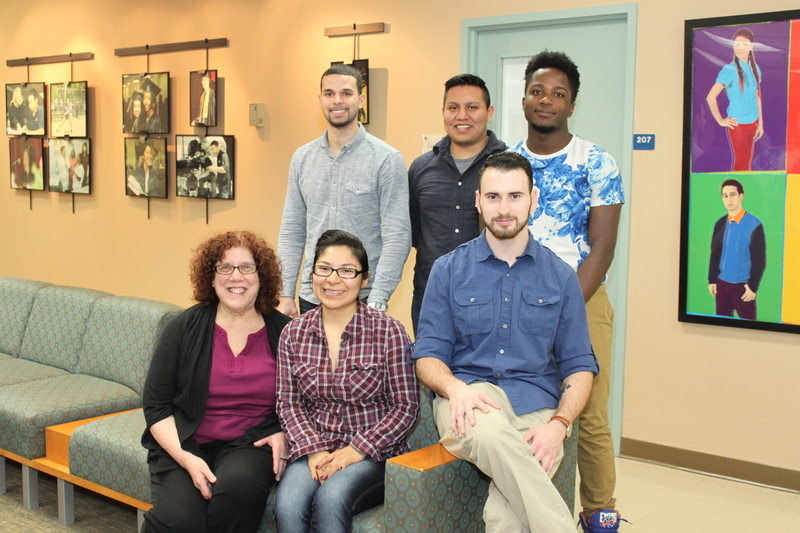 The CW Enactus team participated for the first time and were awarded “Rookie of the Year” at the “Enactus United States National Exposition” regional competitions in Washington, D.C. CW Faculty moderator, Prof. Paula Cancro celebrated with her team, “What a great experience for the CW Enactus Team. This group has worked so hard to get this far, and being able to present at the regional conference really showed them what they could do. 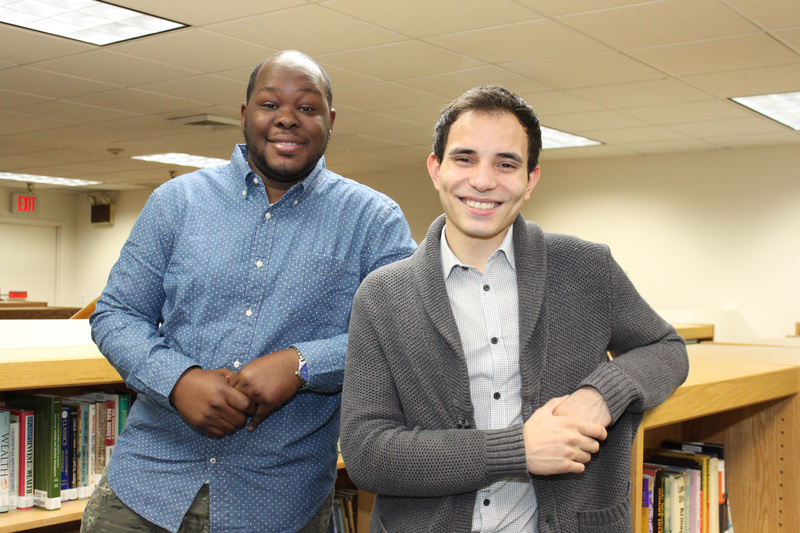 David Guerrero and Darnell Dixon, were selected to participate in the i3 Scholar Undergraduate Research Program.